On my first day, Prague greets me like an old lover who had been waiting eons for my return. As I walk through the familiar streets of Old Town, feeling of nostalgia hits me as I am reminded of my time here before. Its as if my beloved city was reminding me of the good times and assuring me at the same time that I have made the right decision to return. 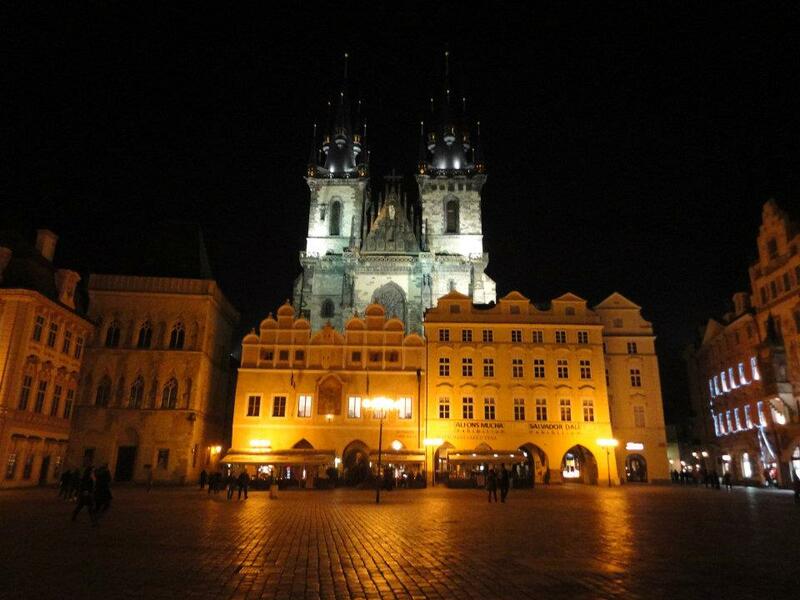 Prague is like an intense and soulful lover, capable of giving and receiving love. You can’t but help fall in love with Prague. The city embodies a soul that is old as time and there is an odd sense of familiarity you get as if you have been here before, perhaps in a previous lifetime. Prague knows it is beautiful but is not driven by its own vanity, but rather, is an open book for all to learn about its important history in the Central Europe. This time I returned, not as a tourist but as a writer. I wanted to view Prague through the eyes of my two characters who lived here in two very different eras. This is essential to me as I have to imagine what life was like during the 16th Century for my character Selene. I have to imagine how people lived in that era, how women were treated and what leisurely occupations people had. To aid my understanding, I had been researching back in England with the limited resources. Aside from the internet, I had been reading Bloodletter’s Daughter, which is set in the 16th Century. It helped me a lot to understand how people lived and what occupations they had. In two days time, I’ll be meeting with a guide who will tell me a lot more and aid my research further. My other character Emmy lives in the 21st Century Prague. To aid my research, I looked back at my old notes and pictures from my previous travel to Prague. Unlike Selene, Emmy is not originally from Prague. She is from England and its not difficult to imagine her life in the 21st Century. My gothic novel is getting an incredible boost through the visual beauty of Prague’s baroque, gothic, romanesque and renaissance architecture. Each stunning architecture has a glorious story behind it and has an incredible magical pull. I hope my limited time here proves a success and that I work very hard to get my work done.